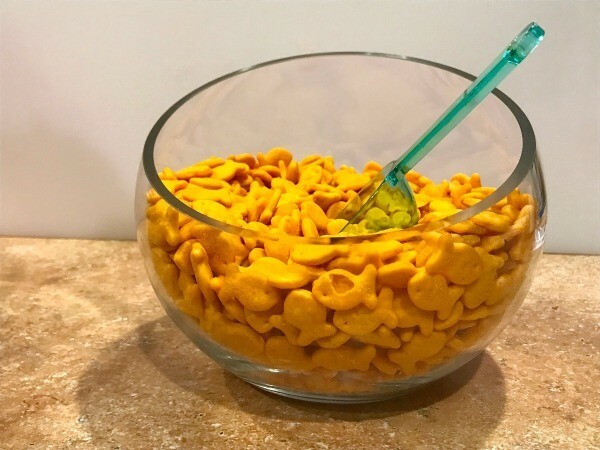 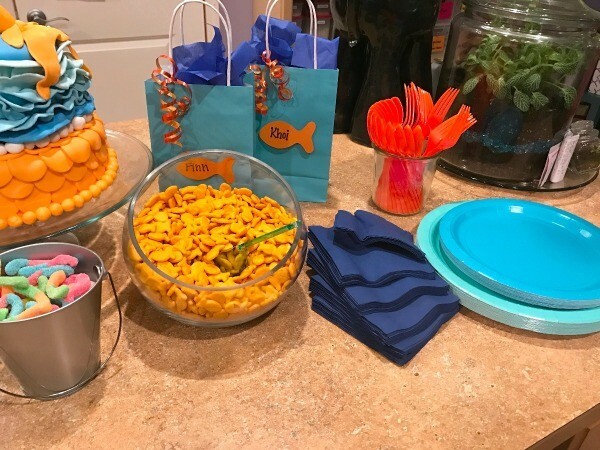 Our son had a 'Sharky' Goldfish themed 3rd birthday party. 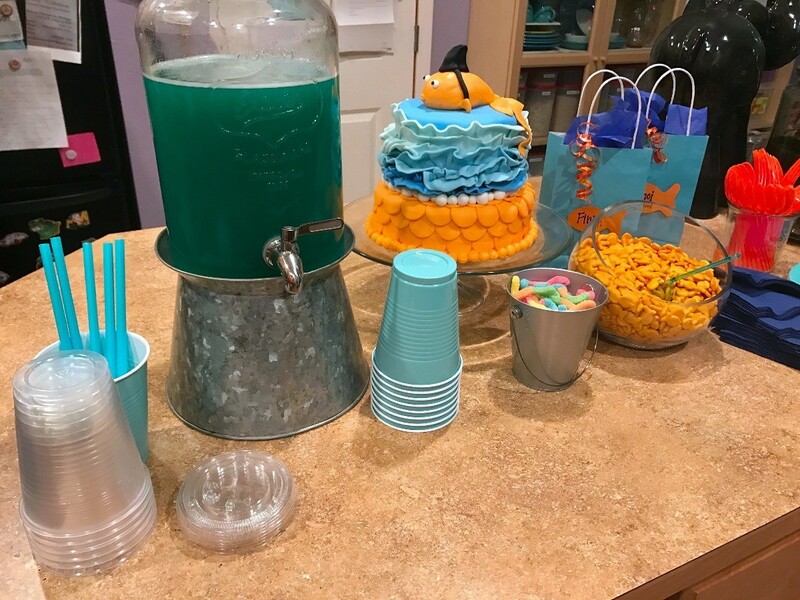 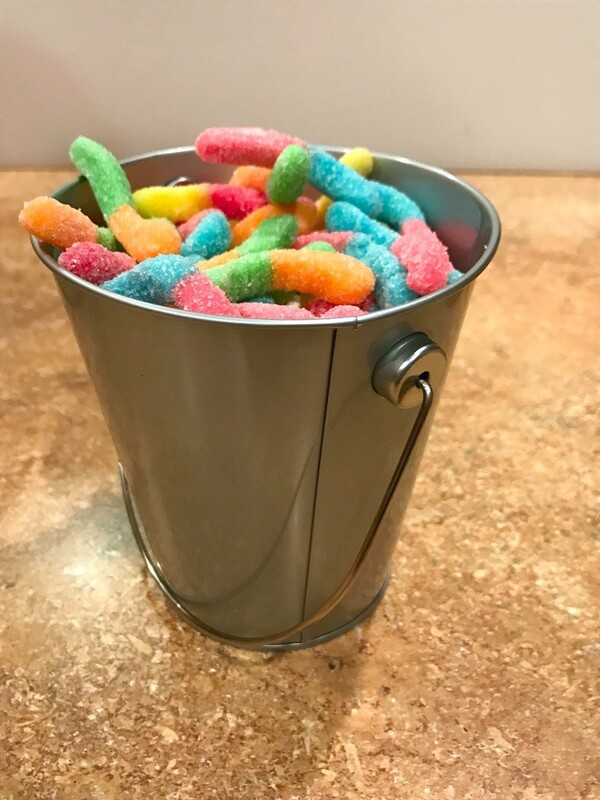 Here are some of the snacks that we had for it. 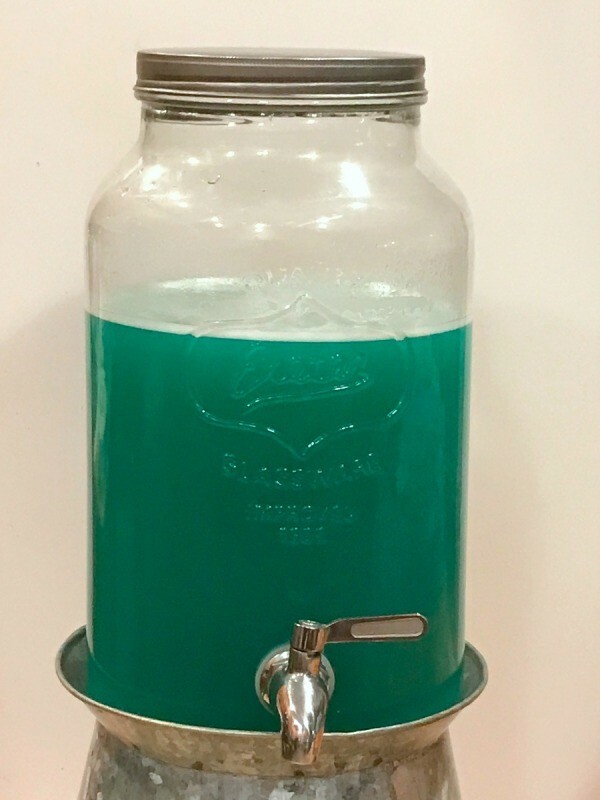 Click here for the Blue Party Punch recipe. 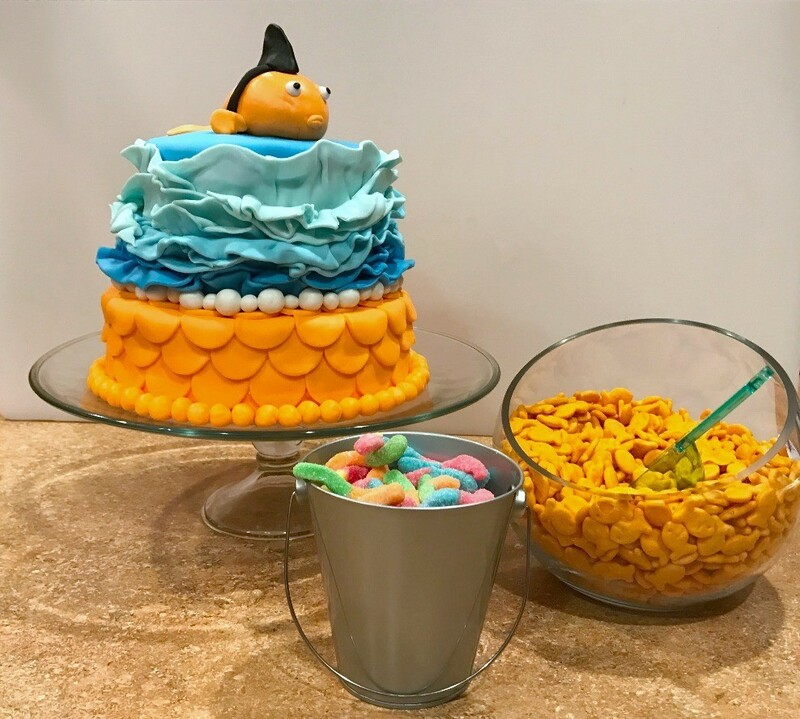 Click here to make this cake!